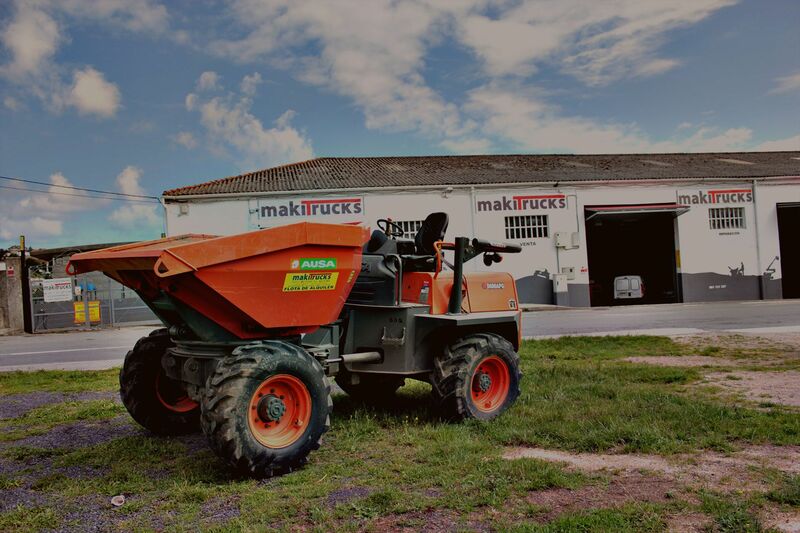 More than 20 years experience at your service. 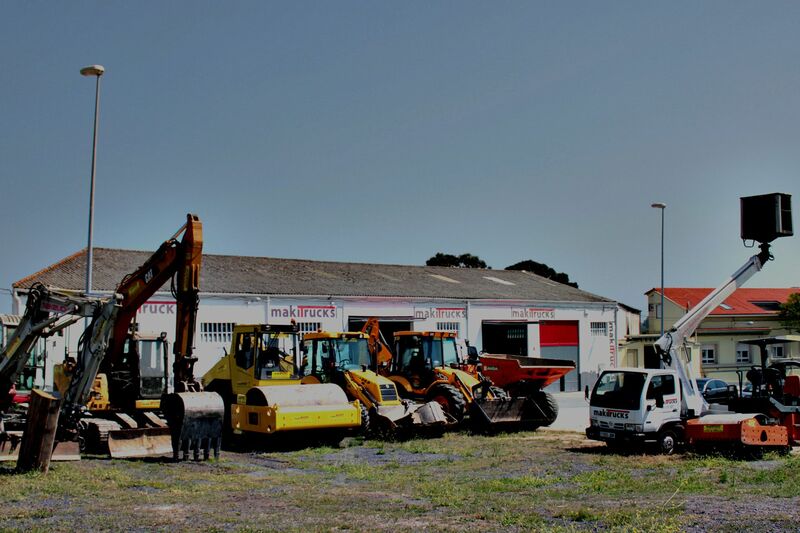 More than 20 years experience in industrial vehicles and construction machinery make us the best choice for offering the best rental, sales, repair and transport services for construction machinery and spare parts. 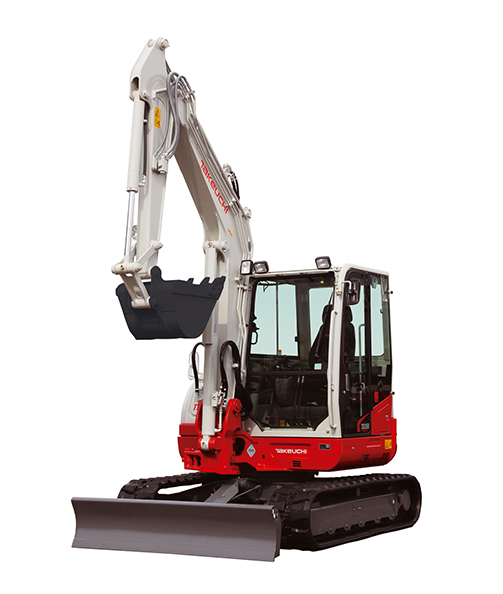 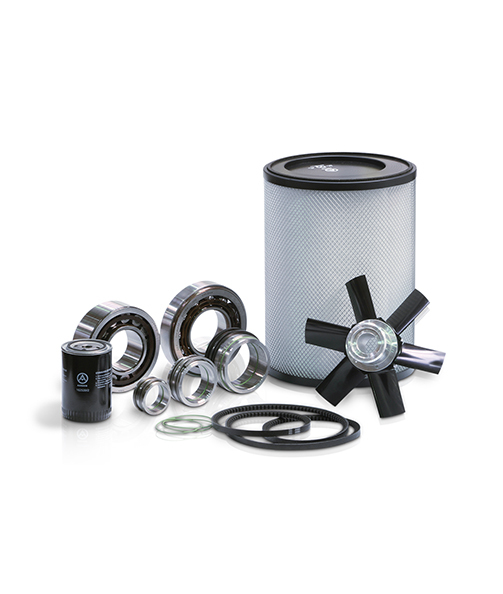 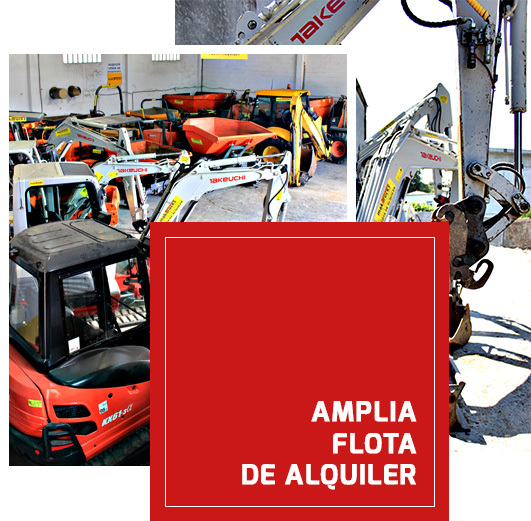 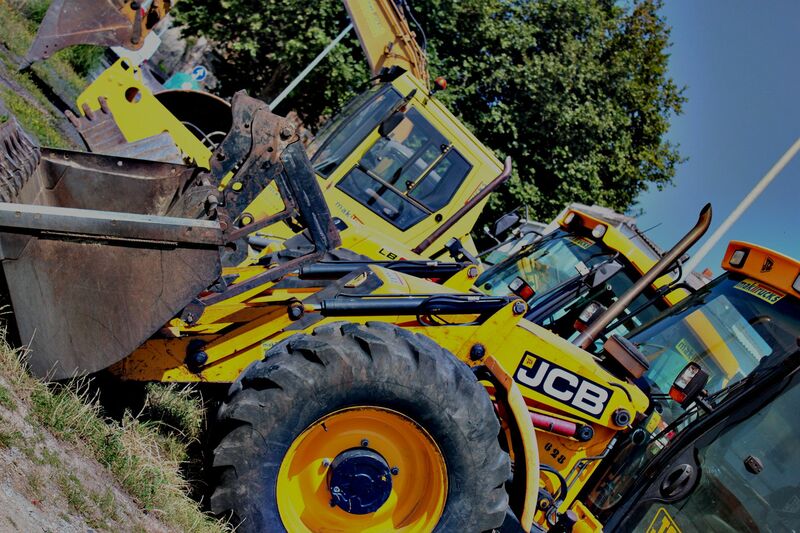 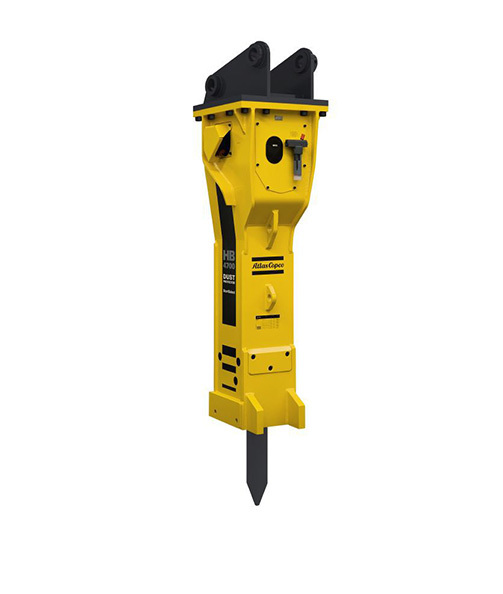 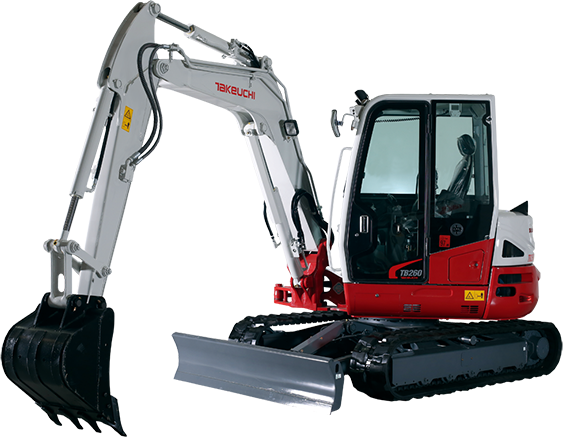 We offer rental, sales, repair and transport services and we also can provide spare parts and attachments. 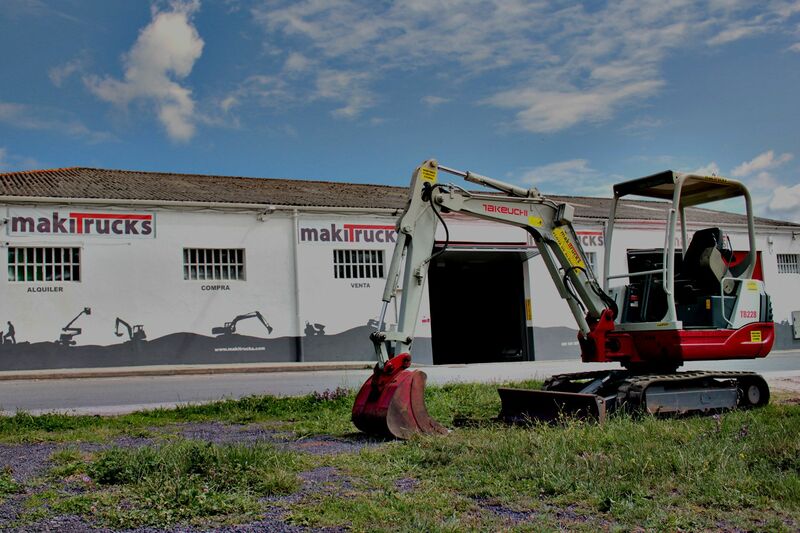 Our qualified and experienced team will help you find the best solution for your company. 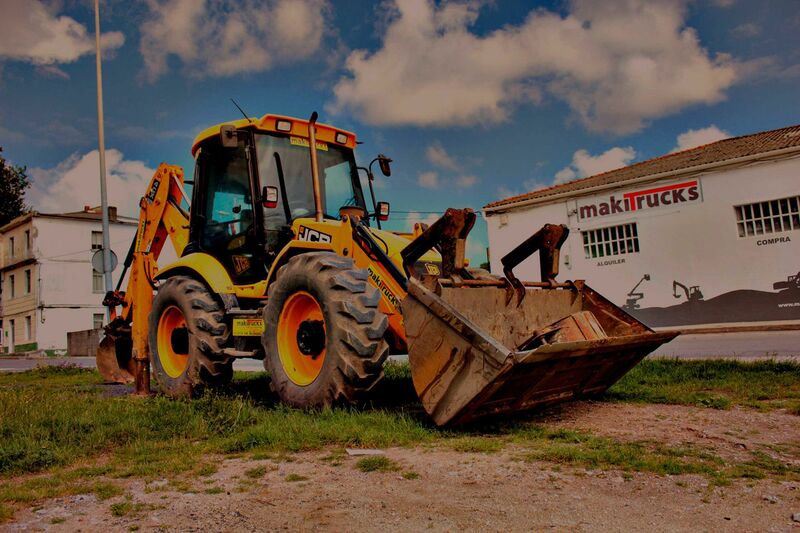 Renting is the safest and the most economic answer, because you will always have your machinery in the best condition, you can control all the expenses (repair, transport, insurance&), you don ́y have to worry about machinery inspections and it ́s the number one choice among the european construction companies.